Binding is a popular finish for quilted items. It is the finishing touch and can make a quilted project have that perfect final touch. 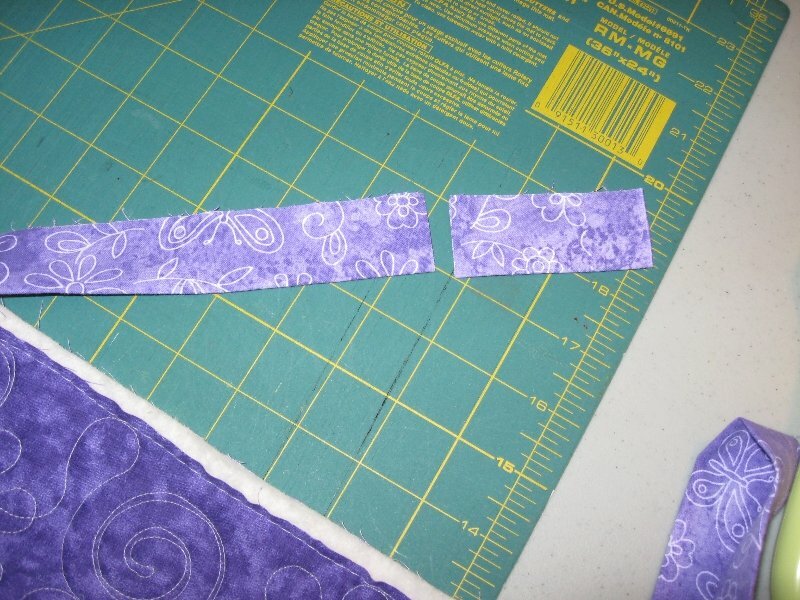 Pam will show us how to make good looking binding with a perfect mitered binding corner.